Have a Canasta Group? Join together as a group and get a discount! Call (561) 630-9104 for details and pricing. Click the here to gift a CLA membership! 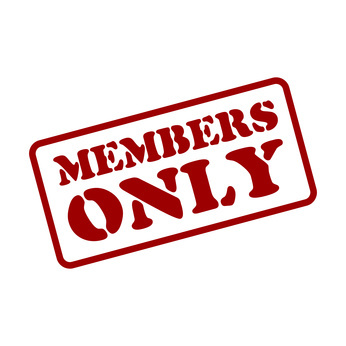 Couples Membership is only eligible to couples living in the same household. CLA Competition Membership does NOT include the Membership Kit. YES! I'd love to connect with other players! No thank you - I'll find my own games.